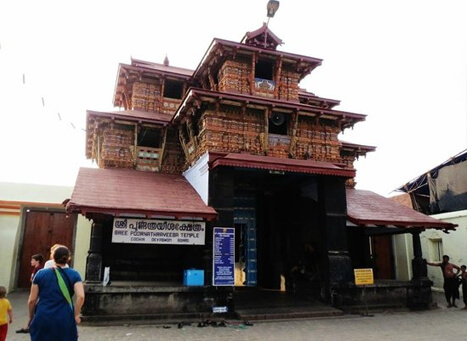 Oachira Temple is an extremely ancient temple located in Oachira in Kollam district in the South Indian state of Kerala. 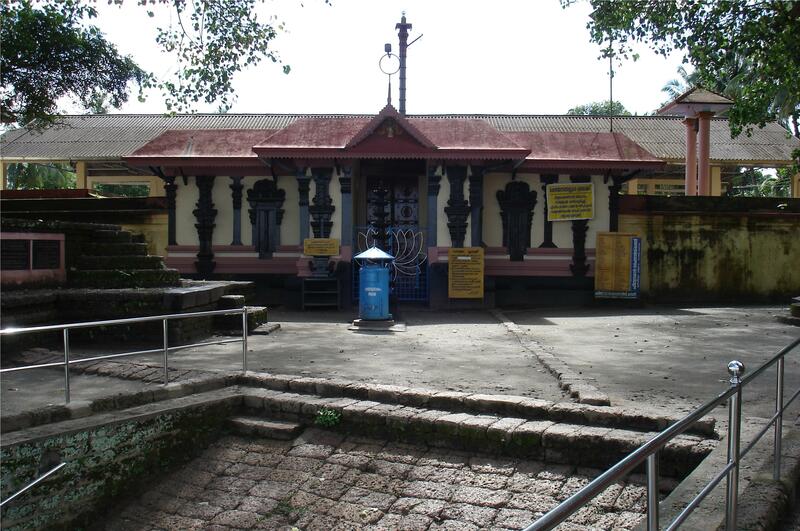 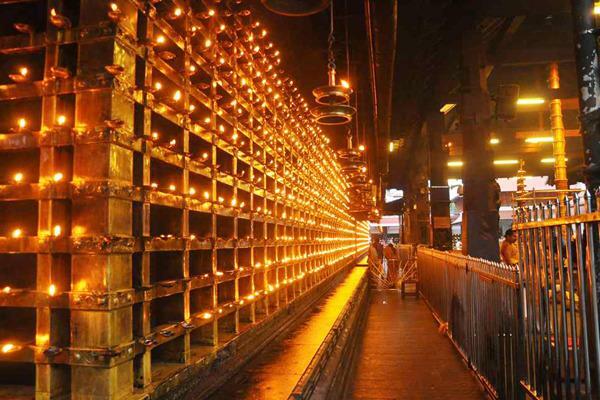 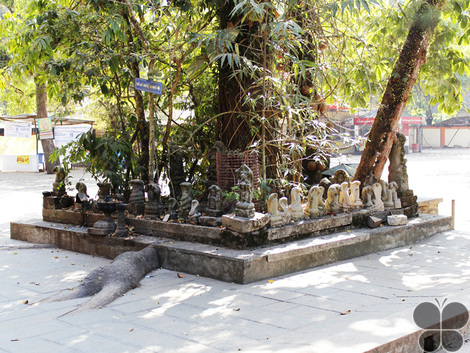 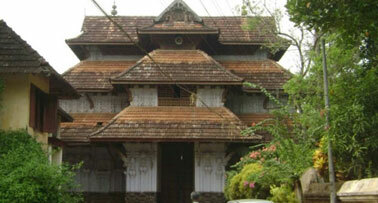 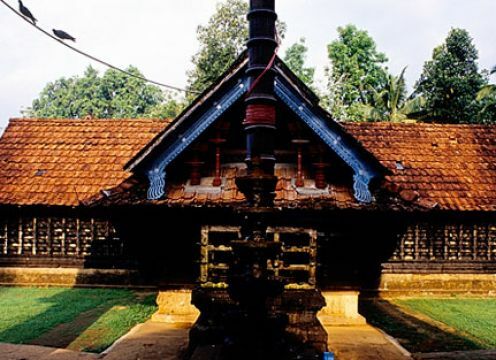 According to the Puranas, this temple is one of the famous sacred places of Kerala and India. 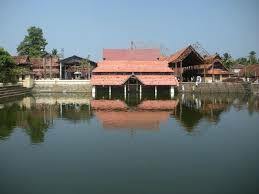 Oachira is on the border of Kollam and Allappuzha districts, next to the National Highway 47. 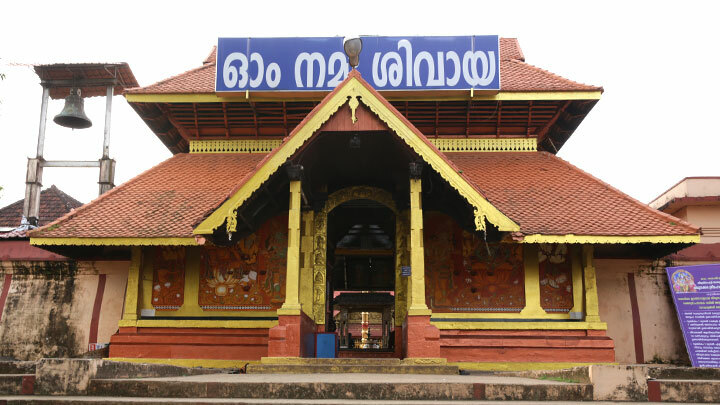 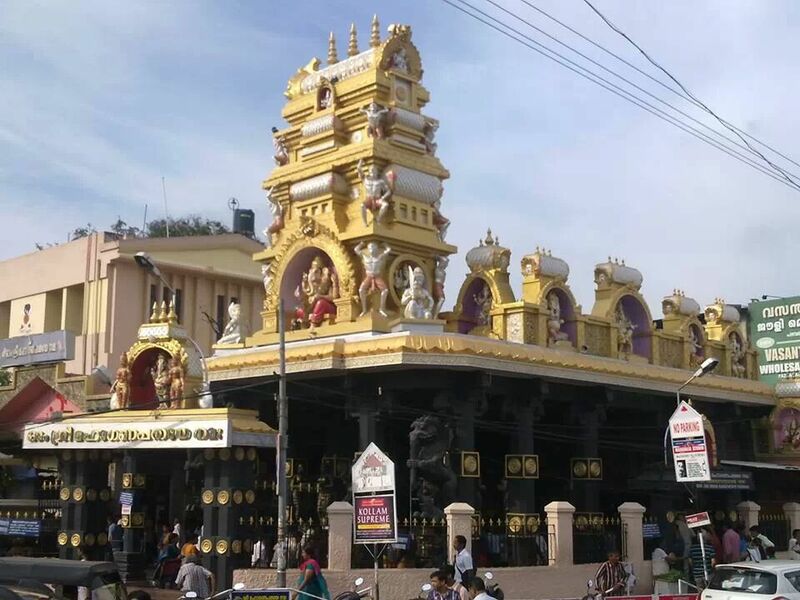 This very ancient pilgrimage center is centered on the ParaBrahma temple (that is dedicated to the Para Brahman (or Param Brahman) or Ohmkaram, the Universal Consciousness), and covers thirty-six acres of land. 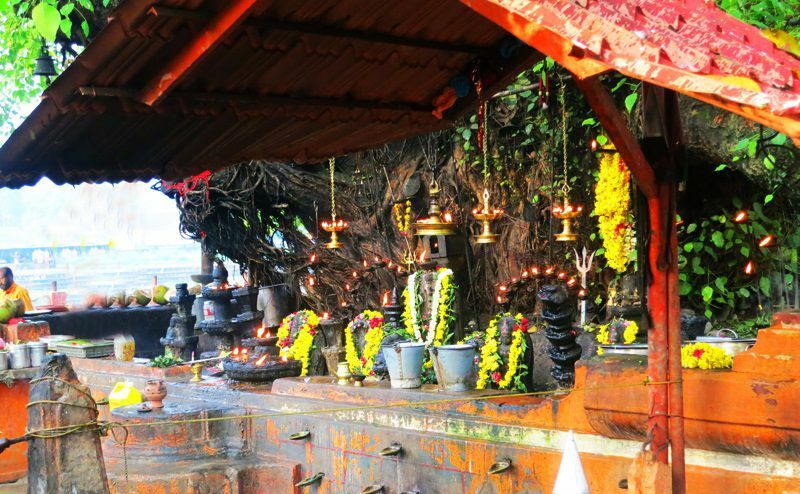 Every year the Oachira Vrischikam Festival is celebrated during December and January. 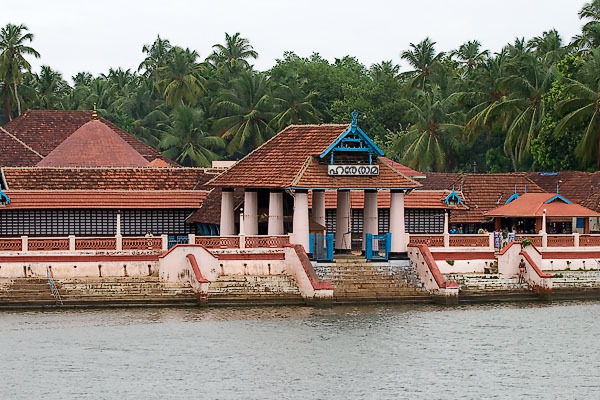 Oachirakkali is a famous ritual performed here during June and it involves mock-fighting in muddy water by traditional martial art experts. 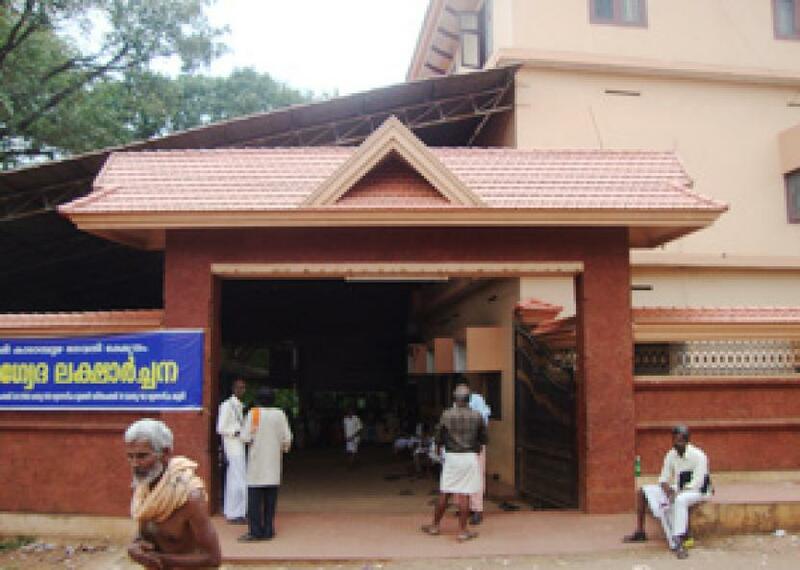 And "Irupathattam onam" (28 days after Onam) is also celebrated. 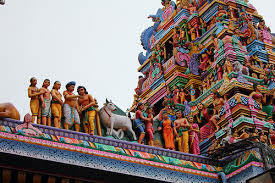 It is the festival of cattle. 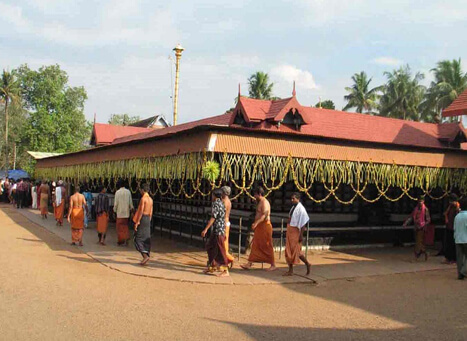 In this festival, huge "Eduppu kala" (gigantic idols of bull madeof cloth&hay) are made. 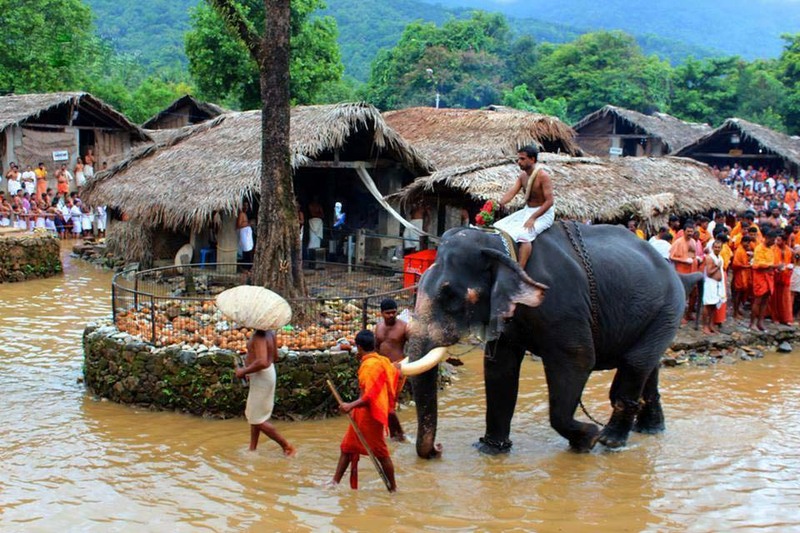 They are then pulled on giant wheels to the Oachira Temple from the site where they are made. 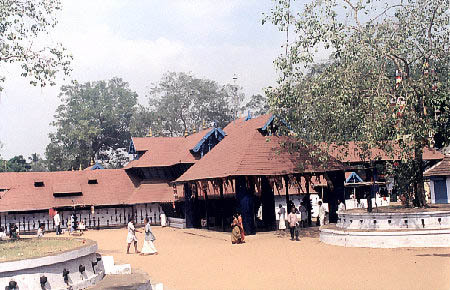 Normally there are around 50 such structures. 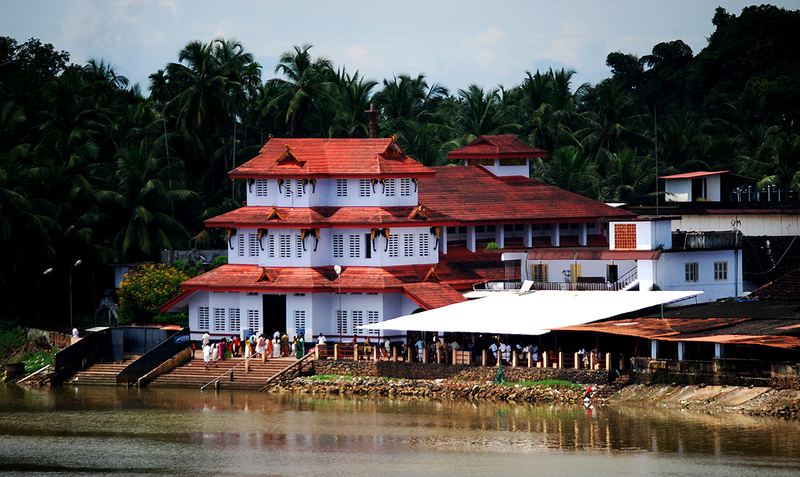 It is the biggest festival in "Onattu Kara" which is an area of a few square miles. 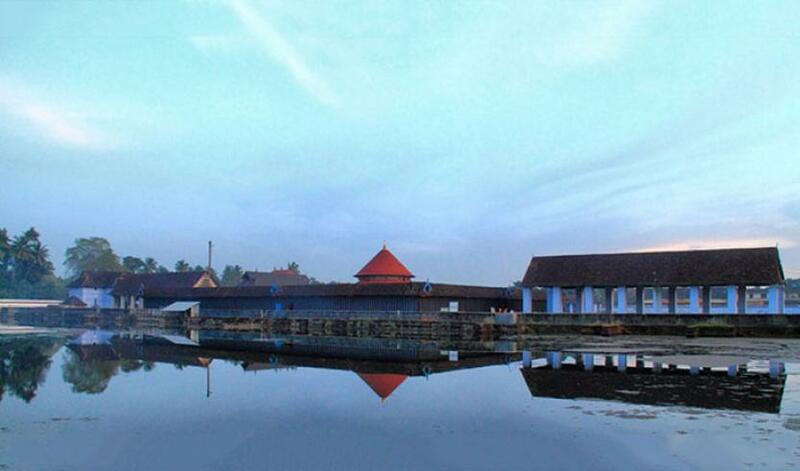 Oachirakkali was actually a war exercise performed annually by soldiers of Kayamkulam Raja. 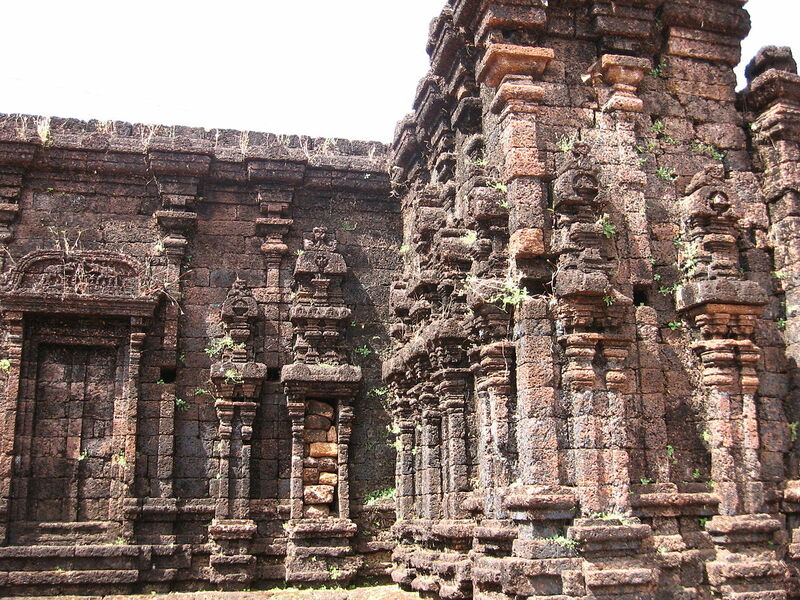 Nearby, about 108 Kalaries were in 52 karas up to the beginning of the 20th century. 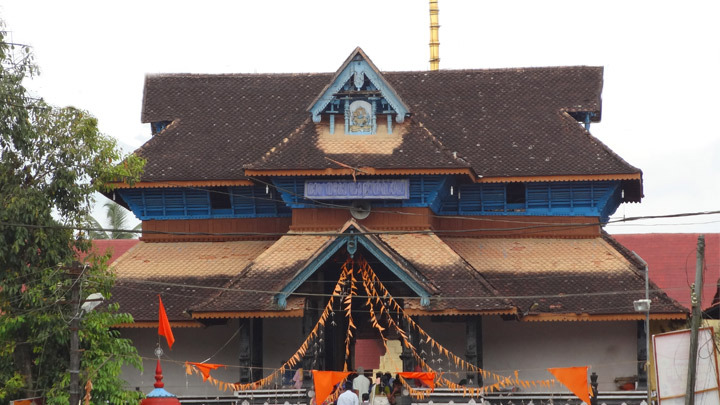 Soldiers belonging to the above Karas met together at Oachira in the Malayalam month of Mithuna every year and performed war-like exercises. 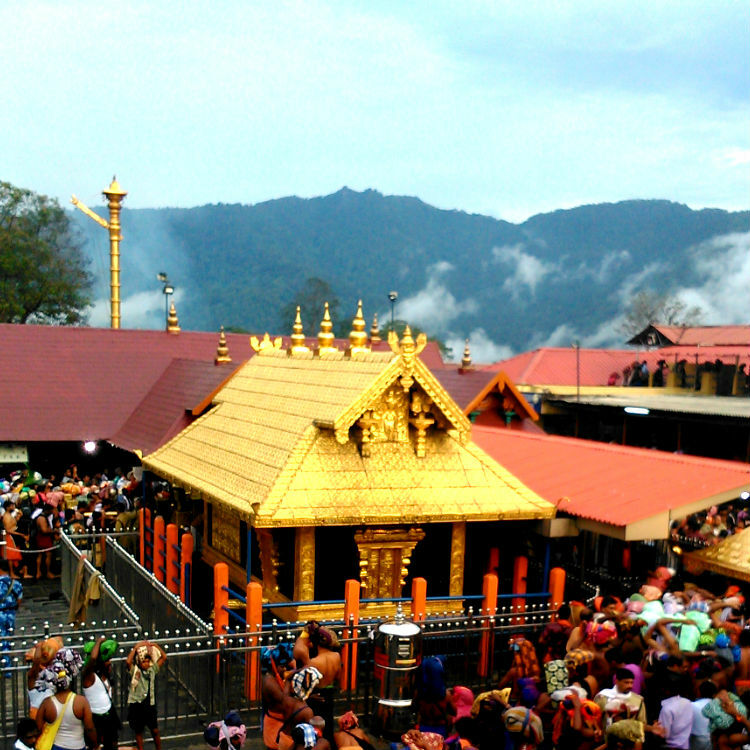 This is what is called Oachirakkali. 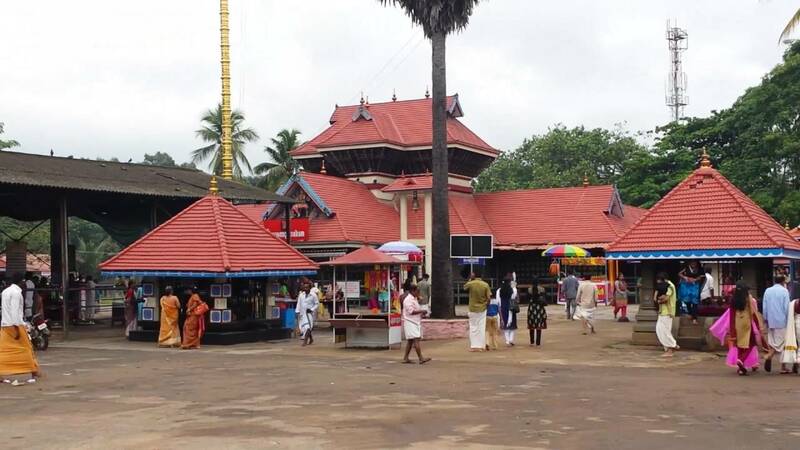 During the years of the Kayamkulam Rajah, Oachirakkali was started after the blessings of nearby Nambiathiris, high order Nambudiri Brahmins, having the knowledge of Dhanurveda (the science of arms) who were also experts in Smrithy Sasthras.